Traditionally, digital printing with its low set-up cost but higher unit cost per copy than those for analogue print methods; made it best suited for shorter runs. 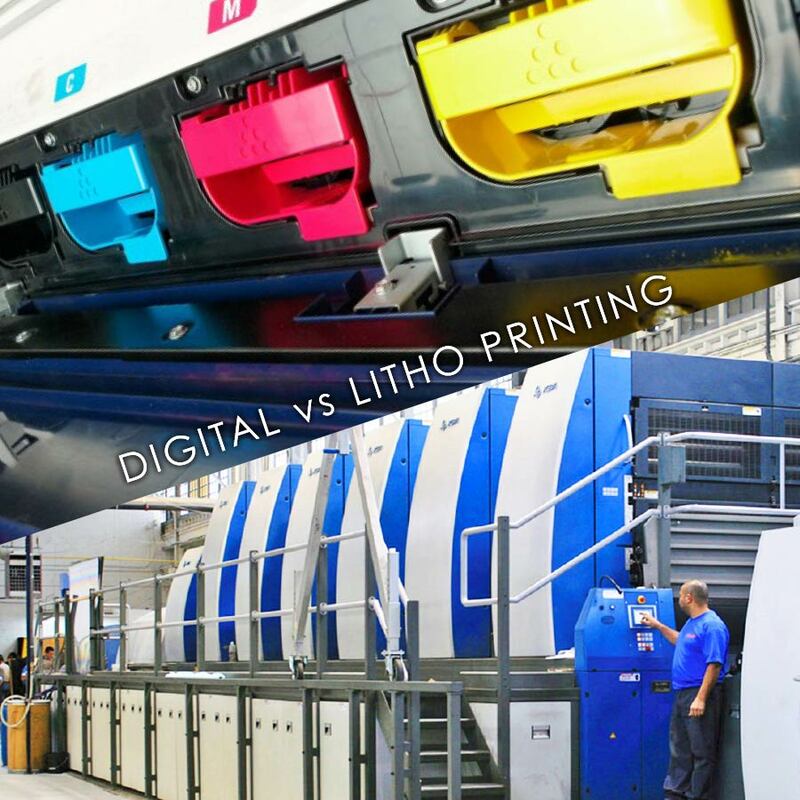 Although offset litho printing remains more cost effective for very high volumes, we have seen the cost of digital print on higher volumes coming down, thus widening the economic window of opportunity to print digitally. Other features like the growing demand for variable data printing and custom packaging; which enable brands to engage directly with individual consumers using unique content, have swayed the chosen print method towards digital printing. Current research indicates falls in the average run length as buyers opt for flexibility in favour of volume in order to keep up with changing trends. This report shows the volume of all offset prints will fall by 10.2% across the world between 2008 and 2018, while digital print volume is forecast to grow by 68.1%. Together with this, is the need for faster and faster turnaround times in order for brands to remain as responsive as possible. Digital print can be produced quickly; with no time in platemaking, reducing the turnaround time of jobs. All these factors, together with the recent improvements in digital print technology, are the key drivers for the adoption of digital printing. But customers also report that the user experience in the digital print environment is a lot more interactive and hands on, allowing them to play a more active role in the process if they need to. So while offset litho printing remains cost effective on high volumes and necessary for print sheets larger than an oversize A3, digital print is set to capture the market where flexibility; fast turnaround times; variable data handling and delicate control over high quality output is required.